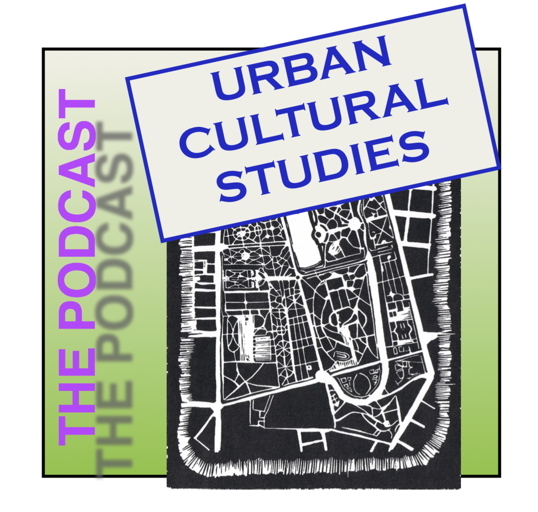 Introducing Urban Cultural Studies Podcasts! There’s a new page on this site (main menu bar above) dedicated to the podcasts, which will feature interviews with authors of recent article-length publications relating to the cultures of cities. Episodes will be in the 20-minute range and strive to venture beyond the content of the original publication. Still some tech stuff to figure out, but they will eventually be available both here and through iTunes.